Oh! Teacher please pick me! ….. Hmp! Find ok pick me. Oh my God! 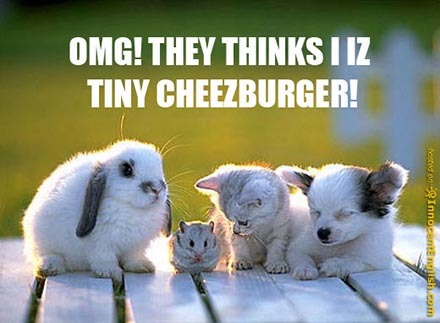 They think I am a tiny cheeseburger! 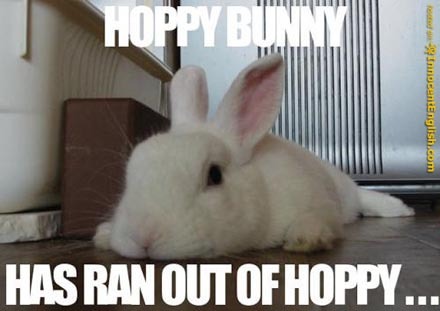 Hoppy bunny has ran out of hoppy. aww <:D theyre sooo cute!! i want 1!! ha ha ha ha! I love tehsse pictures! 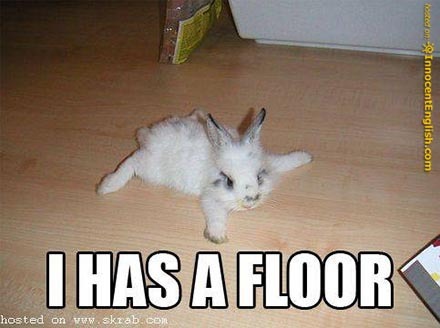 “I HAS A FLOOR!” < luv it!! cuties!!! and he had his fav spot in our garden, and he acted like a dog all the time lol, he followed me to the gate and then i stopped, he stopped. i walked bak a bit, he followed me, and then i sed stay, walked to the gate nd he was sittin where i left him. love love love the bunny. omg! i love those bunnies they r soooooooooo adorable! You guys pictures are so cool. I think there so CUTE!! O.M.G They are so CUTE!! You guys are so funny you get the cutest pictures !! buy!! i think it is so sweet and i think you sould put some more right away!! these pics r so cute and i dont know why people dont do this more often.i love bunny rabbits there my fav animal they r so cute to me and soft ive got a bunny rabbit mysef a lopp eared dowarf that is black called buster. I love your website it is so cute I am going to tell eveyone know! there cute and lol who hates them well NOBODY does!!!!!!!!!!!!!!! aww its da cutest thang ive ever seen! 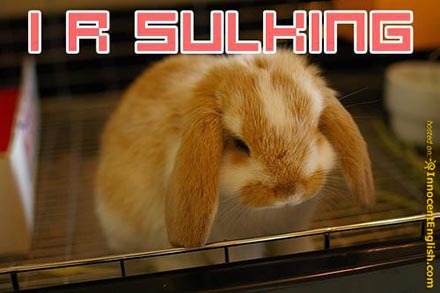 bunniez r s0 cute! !i got 2 and 1 is ugly ehich is my sisters.mines is black as night!! OMG! 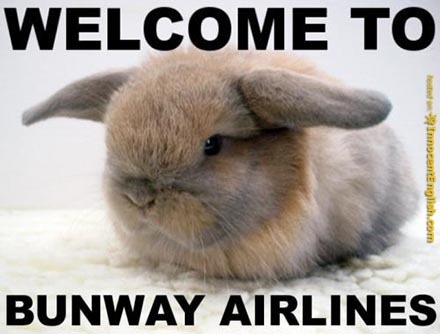 I love bunnies! LOL! wow their r so cute!! Cuddle Bunnies! I love em all!!!!!!!! u guys think u love bunnies u havnt seen me!!! OMG!! love them SSSOOOOOOOOOOOOOO much!! if it wasnt 4 them im just a little boring girl probably the same with all of u guys!!! lol!!! they r an important part of our lives!! awwwwwwwwww! i still like them!!! oh my they are sooooooooooooooooooooooooooooooooooooooooooooo cute! !wish i could start my own website! !how did you do this? cutest site ever! So cute I had tears of happiness. 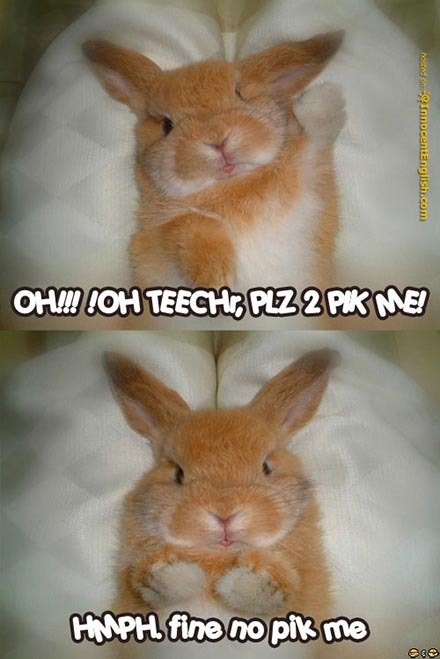 These bunnies iz all cuteeez!!! !